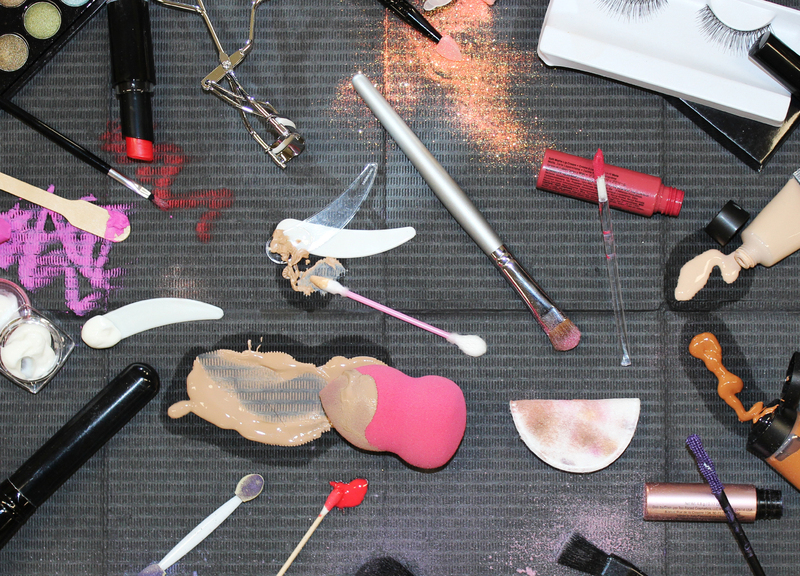 When it comes to building your kit as a makeup artist, a key point to remember is quality over quantity. Don’t make the mistake of overstuffing your kit, otherwise you’ll spend more time searching through an endless sea of supplies than working on your client! In a perfect work scenario, you should be able to lay everything out so you can easily see what you need and can access it quickly. It’s important to remember to only pack what you absolutely need. When you choose the right tools, you’ll find that most can be repurposed to maximize not only your space, but also your budget. Here at Qosmedix, we’re lucky enough to have a few makeup artists on our team that have shared their personal kit favorites. 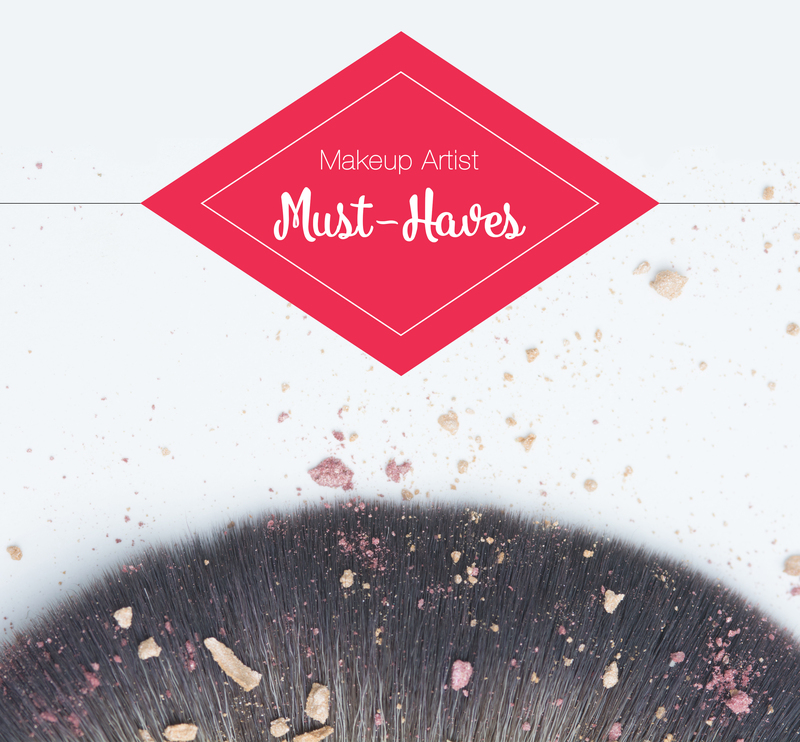 Keep reading for our list of Makeup Artist Must-Haves! Customize this organizer to suit your specific needs – it can be used in SO many different ways! Sanitize first – and then you can depot your cream foundations or lipsticks for easy travel, neatly organize your tools or store individual lashes by size in these cute, convenient compartments. If you need something a bit bigger to hold disposables, try our Beauty Supply Organizer instead. This quick-drying, rinse-free formula is perfect when you have a busy day ahead of you. Use this makeup brush cleaner in between clients to make sure your brushes are sanitized. Bonus: The clear solution won’t stain your brushes! Learn more about it here. 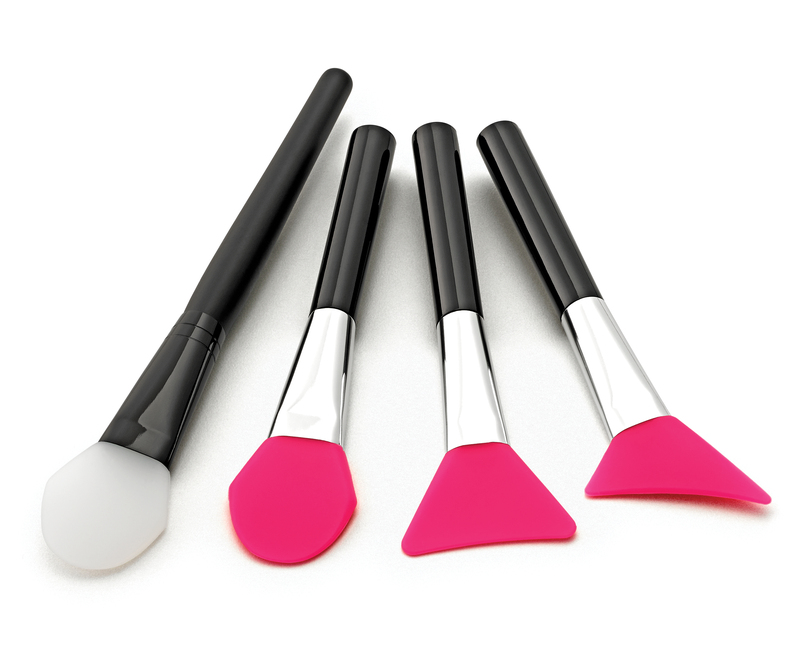 Every makeup artist needs these in their kit! 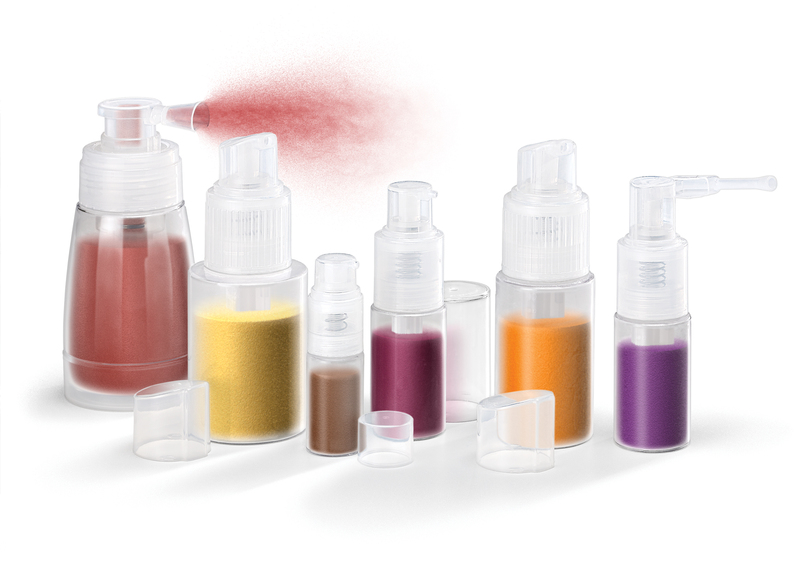 It’s the perfect way to finely dispense any kind of powder or glitter formulation. Whether you want to set your glam in place or add some fun glitter to finish off a look, this spray bottle will do the trick! 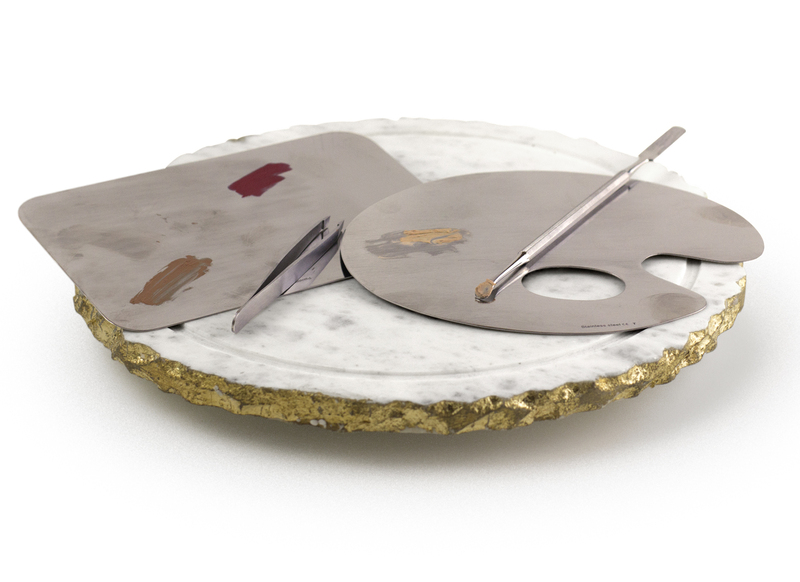 Get creative with your tools! Available in different shapes, this applicator can get many jobs accomplished. We’ve seen it used to apply moisturizer or primer, as an eyelid shield when applying dramatic mascara and even to create the perfect winged eyeliner look. Keep your kit sanitary and use these latex-free foam sponges to apply and blend liquid or cream based formulas on your client. Individually packaged, these wipes are perfect when you’re on-the-go. No need to lug around a whole bottle of sanitizer or run to wash your hands in between every client. Just pack some of these wipes and you’re set! 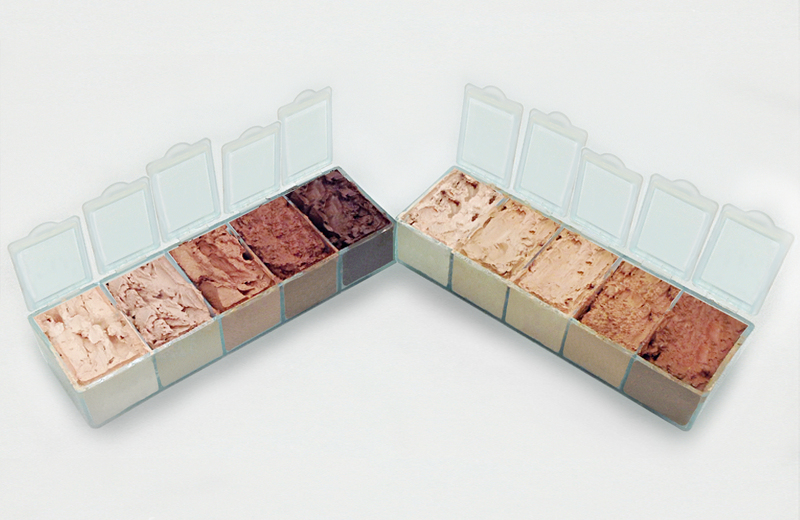 Choose the palette finish you like best and get mixing! Along with the dual ended mixing spatula, these products are great for scooping out product and creating the perfect blend of colors – meaning you won’t have to buy and carry around every single shade of all your products. Say goodbye to heavy, breakable glass bottles and hello to your new best friends! These 1 oz. LDPE squeeze bottles are perfect for storing and transporting your favorite liquid products – plus, they’re super lightweight and the product will be easily seen. 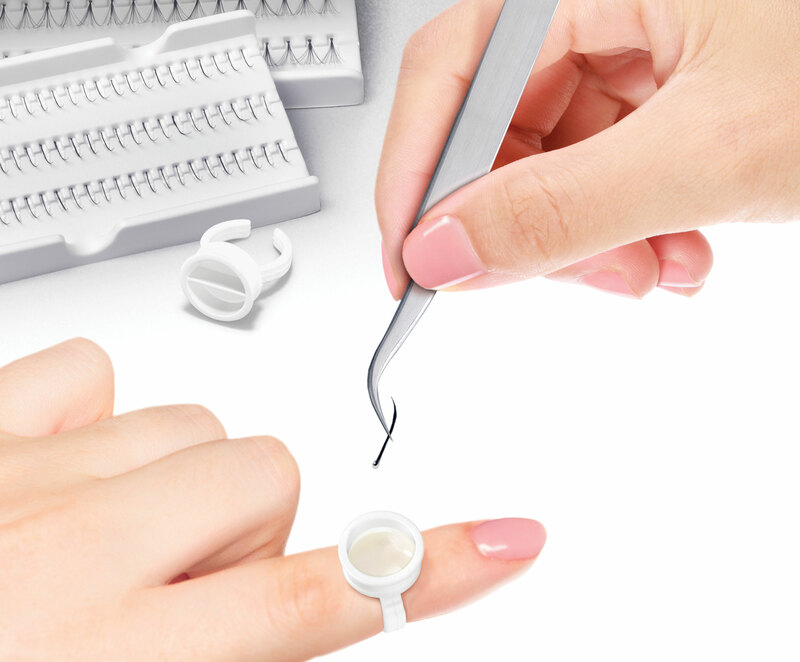 Use this disposable ring for what it’s meant for (lash glue) or use it as a mini-palette to mix or hold colors, glitter, liquid eyeliner and more! It also comes in a double well style for multi-tasking! The protective backing of this mat makes it perfect for a traveling work station! The best part is that it makes for an easy cleanup – just fold it up and throw it away. It’s also available in pink. While this is only a small sample of tools, we know there are a TON of different supplies you guys love to use in all different ways. Tag us in a photo of your favorite Qosmedix products for a chance to be featured on our Instagram!